A while back we attended a wine tasting event at Sunfish Cellars. As we wandered from table to table tasting, I noticed a red wine that was not on the list of wines offered. It was a red blend from Sicily, Italy from Feudo Di Santa Tresa Nivuro. 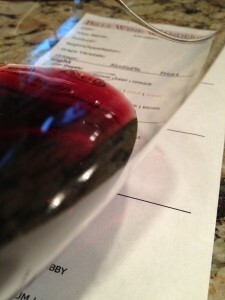 I was intrigued because Chris and I were in Sicily last fall and had experienced some pretty good wines! I was also pleased by the price. It was normally priced at $19.99 per bottle, today it was being offered for only $9.99. We sampled and enjoyed the wine so we decided to buy a bottle. Reading the label the wine consisted of a blend of 70% Nero d’Avola and 30% Cabernet Sauvignon. I was not familiar with the Nero d’Avola varietal so I did a bit of research. 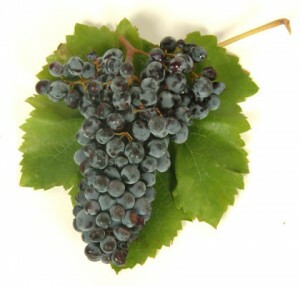 Nero d’Avola (Italian pronunciation: [ˈnero ˈdavola]; “Black of Avola” in Italian) is “the most important red wine grape in Sicily”and is one of Italy’s most important indigenous varieties. It is named after Avola in the far south of Sicily and its wines are compared to New World Shirazes, with sweet tannins and plum or peppery flavors. It also contributes to Marsala blends (I need to ask Chris to make a Chicken Marsala some time). So I guess the blend would be like a Syrah Cabernet Sauvignon. Monday, Memorial Day was the start of the new season of “The Bachelorette”. We had a pretty busy weekend assembling a boat dock and putting it in the lake so Chris and her friends postponed their gathering until Tuesday evening to view the first episode. I decided that I would share the Feudo Di Santa Tresa Nivuro with the girls and just as they started arriving I pulled the cork and inserted my “Vinair”, which would help decant the wine as I poured it into our glass. It was time to take some notes and try the wine. To my pleasant surprise, it was pretty darn good! I also poured Eileen a glass and she liked it as well. Soon thereafter, Chris too poured a glass. I grabbed a tasting sheet and snapped a few photos. 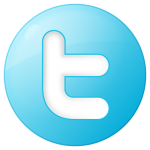 Medium color depth and a nice garnet hue. Very aromatic and young. I noted riper red cherry fruit and spice. The red wine was dry with a medium to full bodied. The acidity was good while the tannins were medium but soft. The finish was long, soft and silky and I enjoyed it a lot! How much: Sale price that day was $9.99, normal price $19.99. 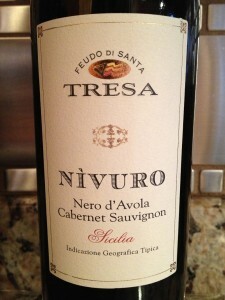 I rated the Feudo Di Santa Tresa Nivuro three glasses. If you cannot find the wine I would ask your local liquor store and they will likely locate it for you. I did not notice a vintage on the bottle. Knowing that I would drink the wine and not hold it.